In the complex, cash-strapped, high pressure world of modern construction, what do you do when something goes wrong? 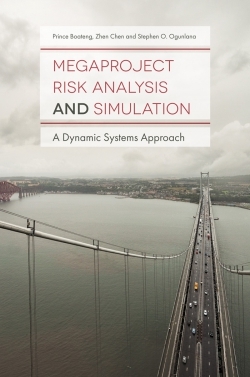 This work looks beyond the best-case scenario to give project managers, contractors, architects and engineers the tools to prepare effectively for the unexpected. Based on the author’s more than thirty-five years of construction management experience, the book shows how to proactively mitigate a schedule. 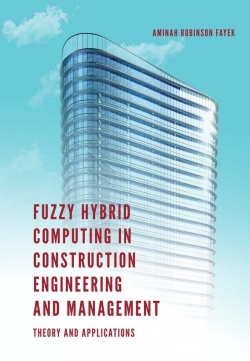 It opens with case studies of real life construction mitigation, and goes on to examine the conceptual aspects of anticipating risks and making contingency plans, technical aspects of scheduling, and essential role of communication in change management. 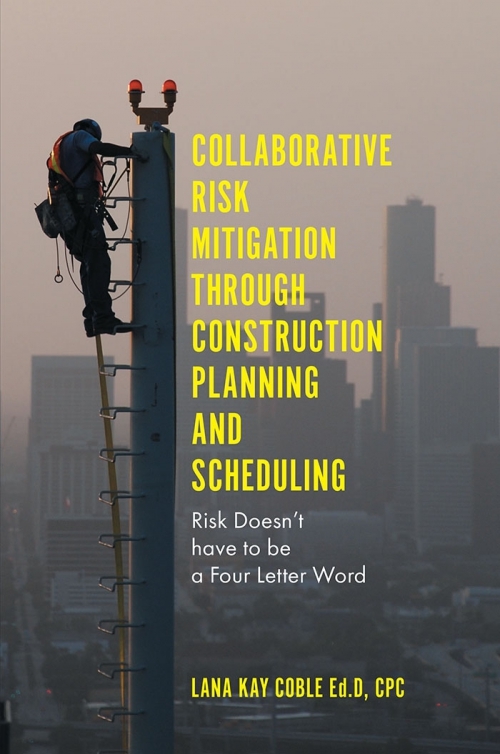 Working on the principle that no major project can ever quite go to plan and that “it’s not how you start, it’s how you finish,” Collaborative Risk Mitigation is the ideal complement to traditional scheduling textbooks. 1. Has It Ever Gone As Planned? 2. Who Benefits from Planning and How? 8. Did Your Planning Meet the Desired Deadline? Lana Kay Coble CPC has over thirty-eight years of construction management experience, including positions as an Owner’s Representative, as Executive Manager in multiple construction companies and as a Professor in a major university construction management programme. She has dedicated her career to the advancement of construction methods, education of future and existing professionals, and promotion of diversity within the industry workforce. Lana has published research in the American Institute of Constructors journal.